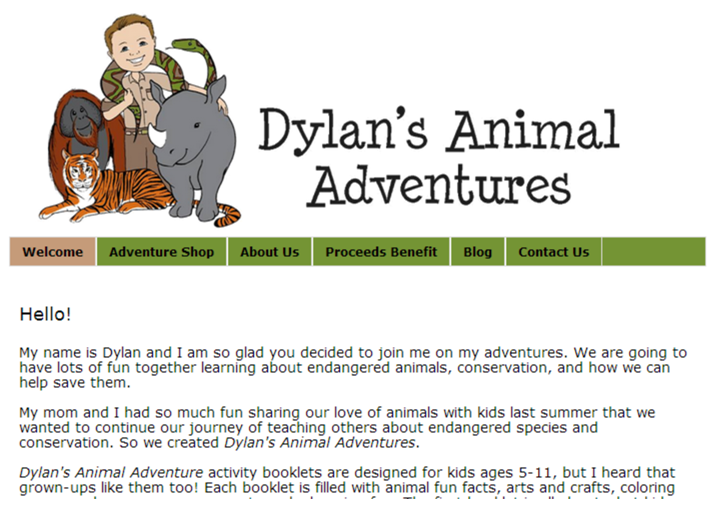 Life with Dylan: Are you ready to join us for Dylan's Animal Adventures? Are you ready to join us for Dylan's Animal Adventures? Do you love adventure? 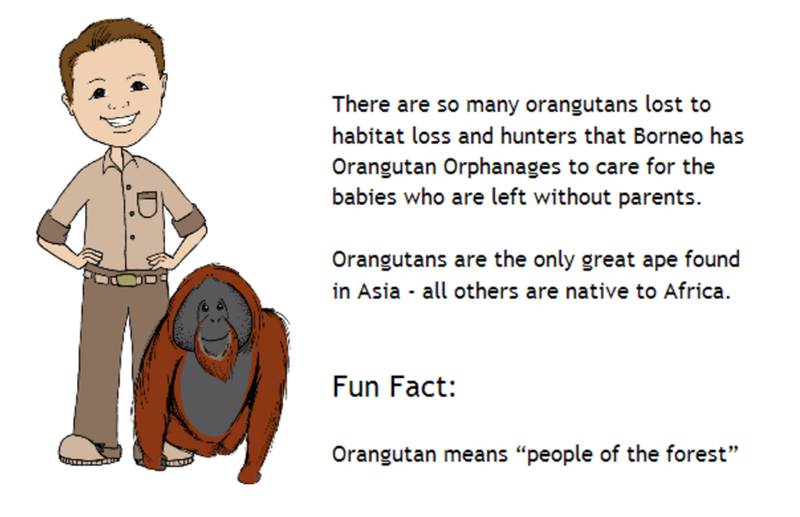 Do you want to learn how you can help save endangered animals? Are you ready to have fun while we explore and learn more together? Then you won't want to miss the launch of our new adventure ... Dylan's Animal Adventures. We have been busy putting the finishing touches on the new website and getting ready to open our Adventure Shop. Here's a sneak peek. Our first booklet will be The Original Adventure Guide, which recaps what kids learned at Dylan's Animal Adventure Camp last summer. Filled with over 30 pages of educational fun, activities, games, craft ideas, and so much more ... this adventure guide will set the bar for all booklets to follow. Yes, you read that correctly. We will be starting new adventures every 2-3 months and would love for you to join us. Be sure to follow along on Facebook and Twitter so you don't miss out on the fun. Are you ready to have fun and explore with Dylan? Great! What an exciting adventure! I know it's a lot of work to prepare, but boy will it be worth it for everyone involved! I know you're going to do great!